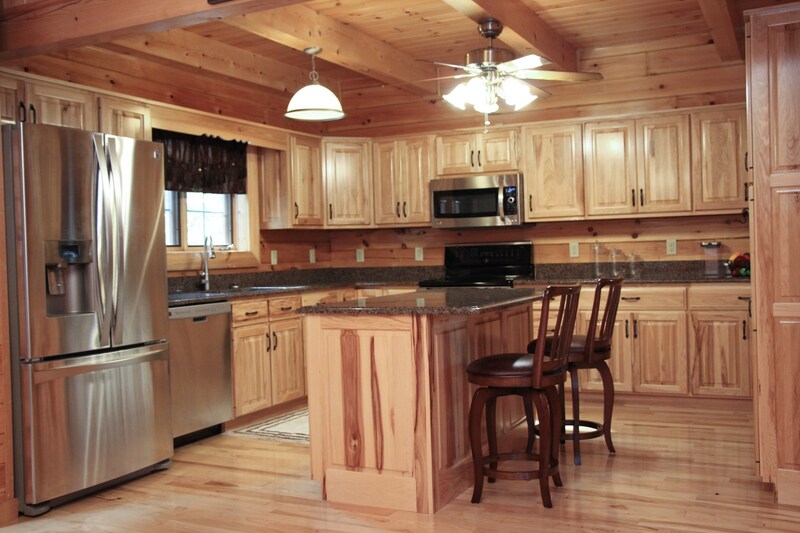 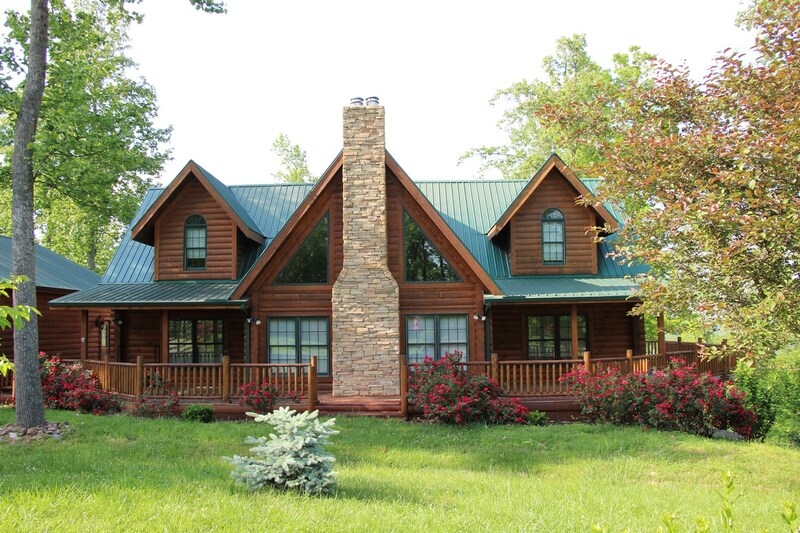 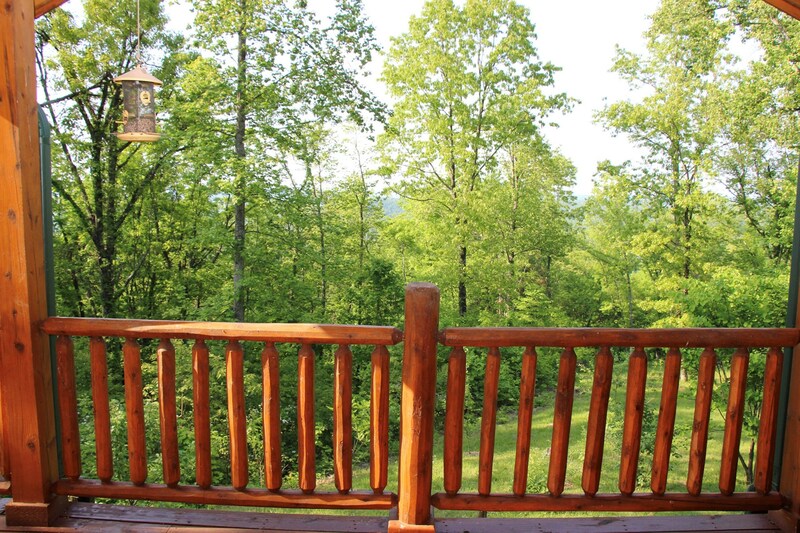 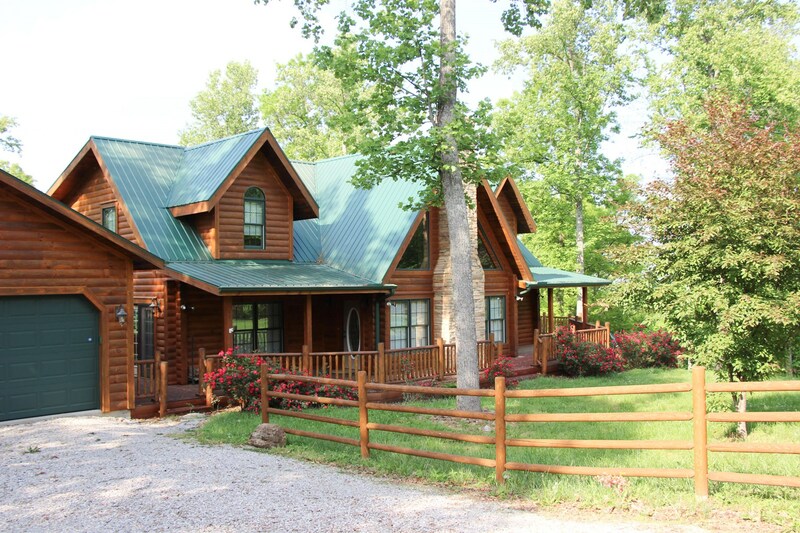 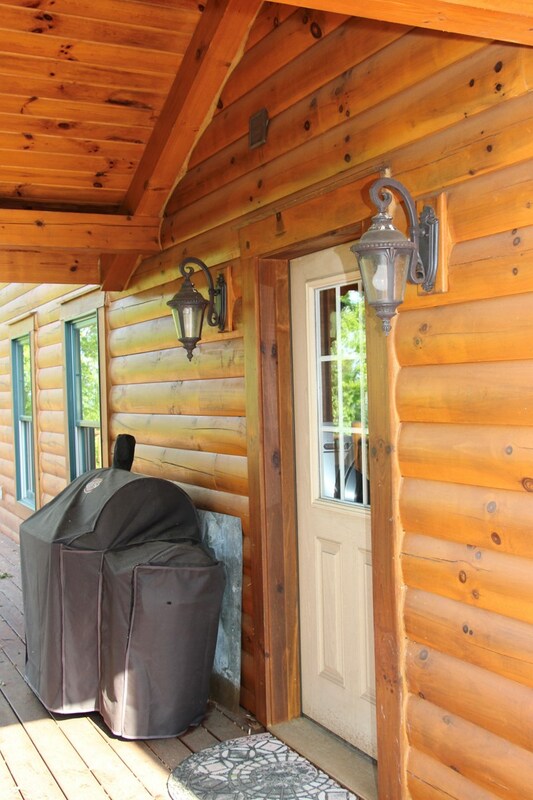 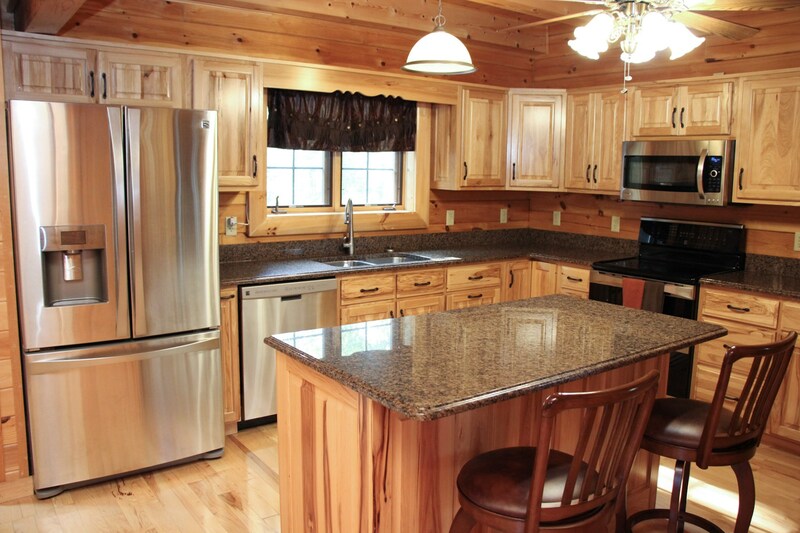 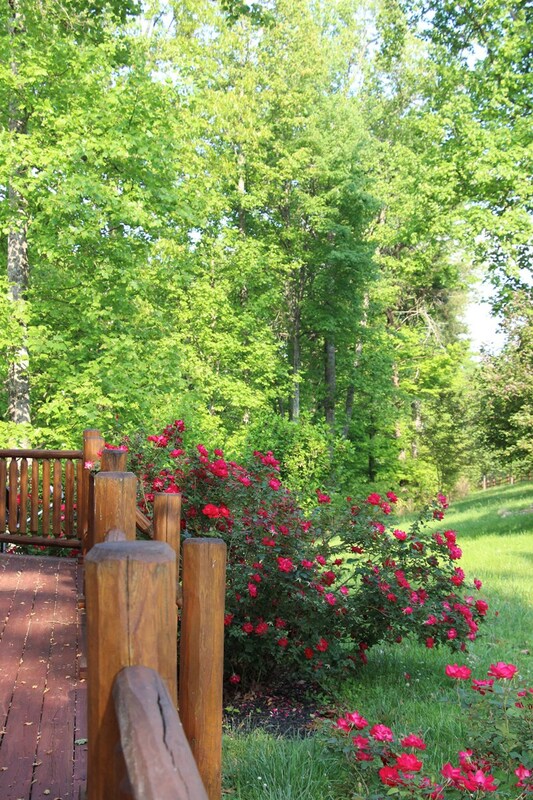 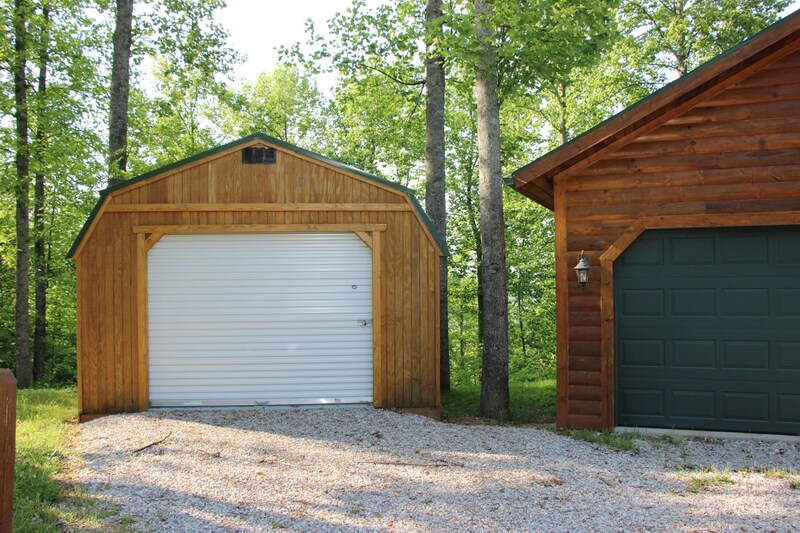 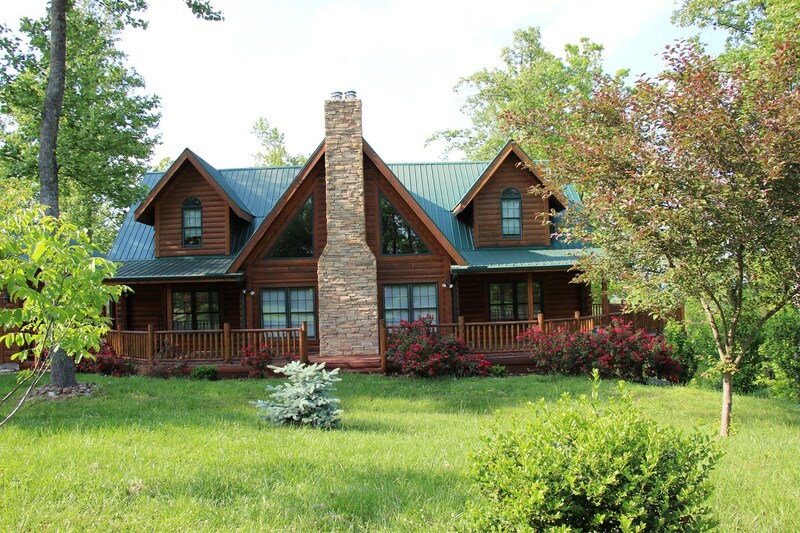 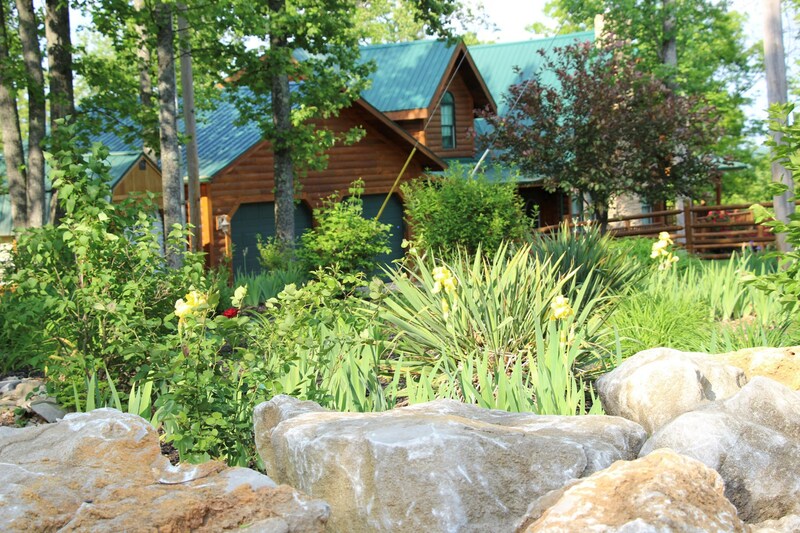 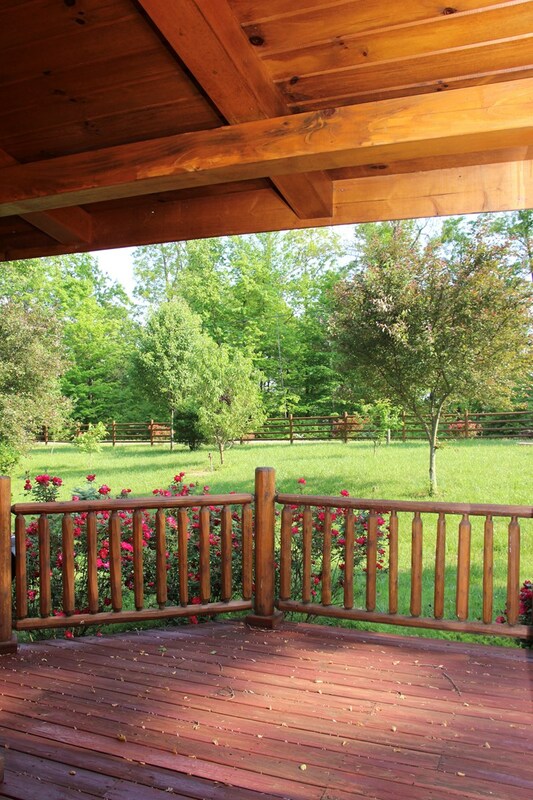 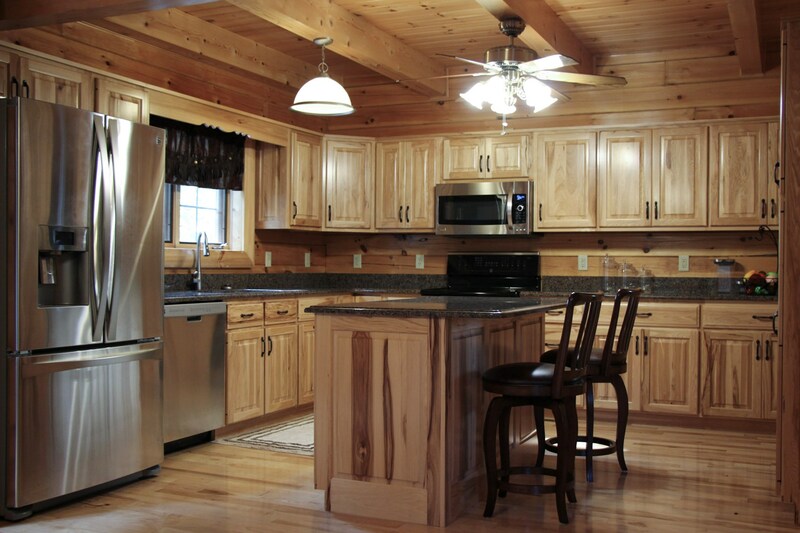 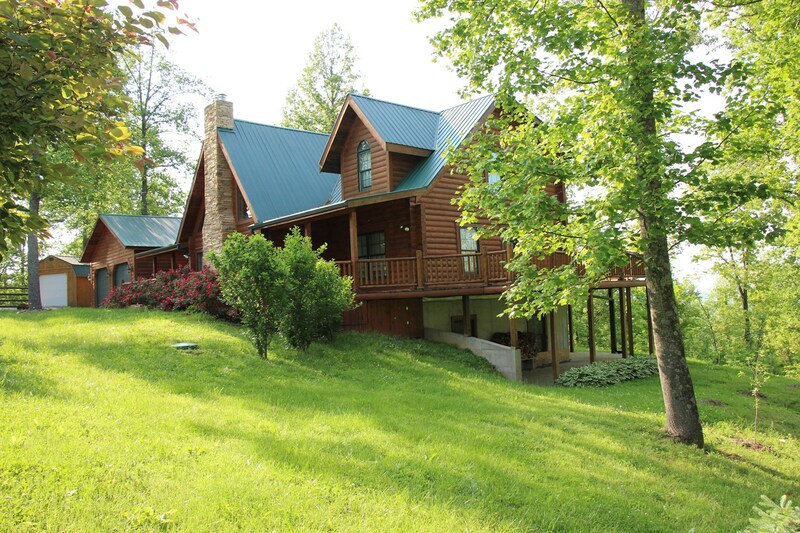 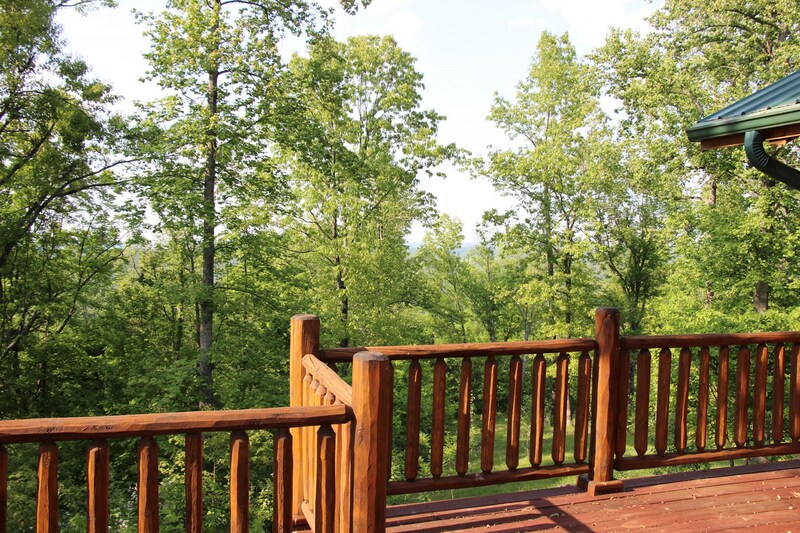 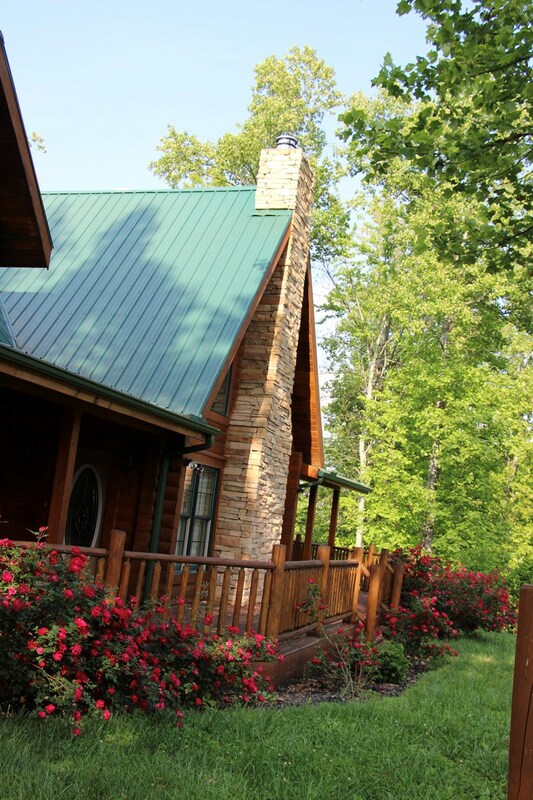 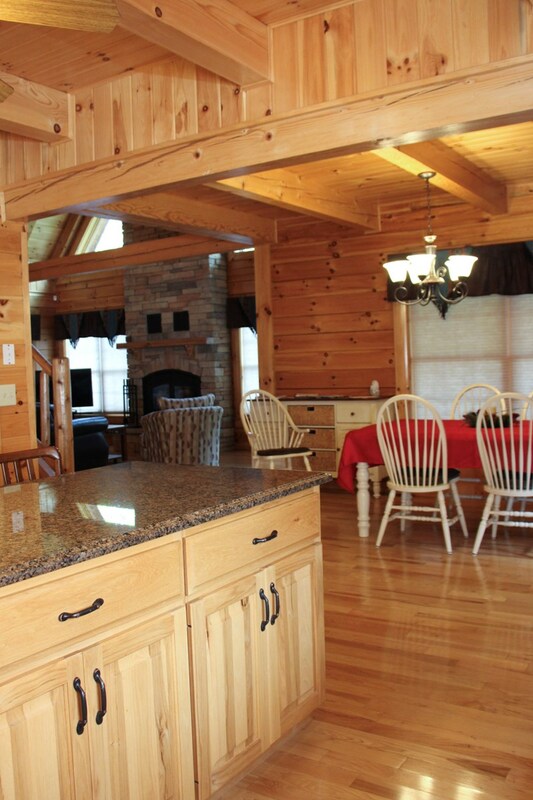 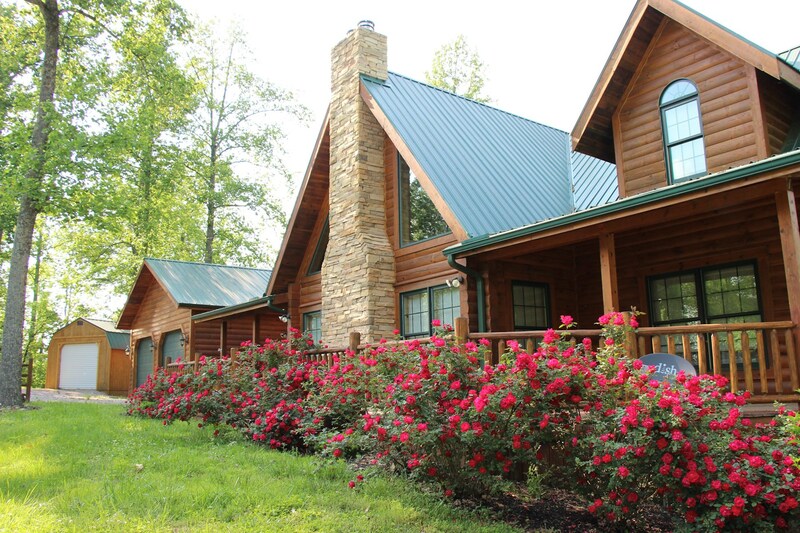 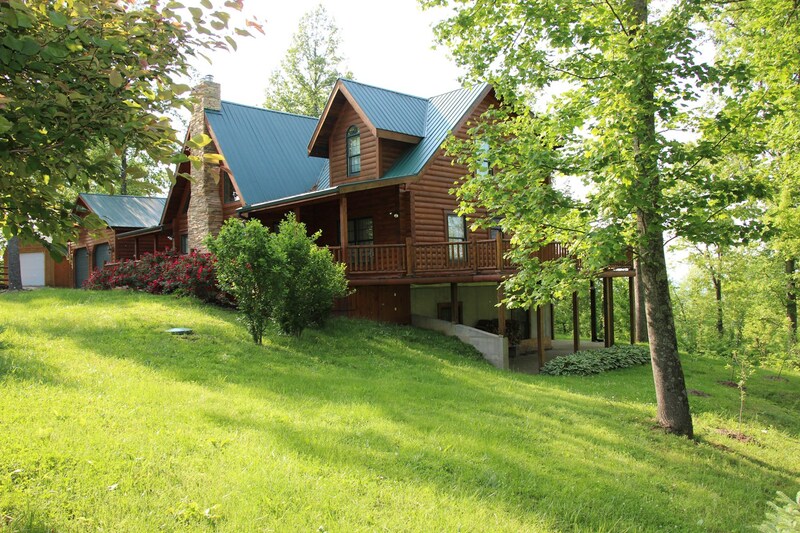 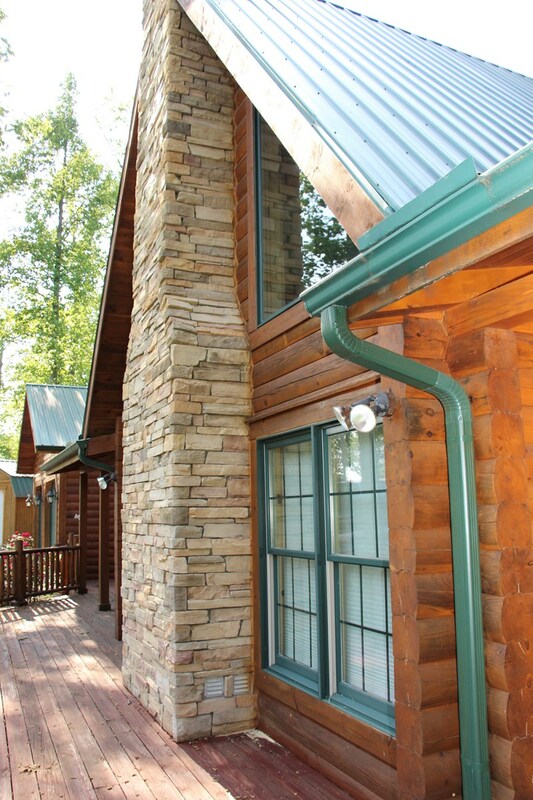 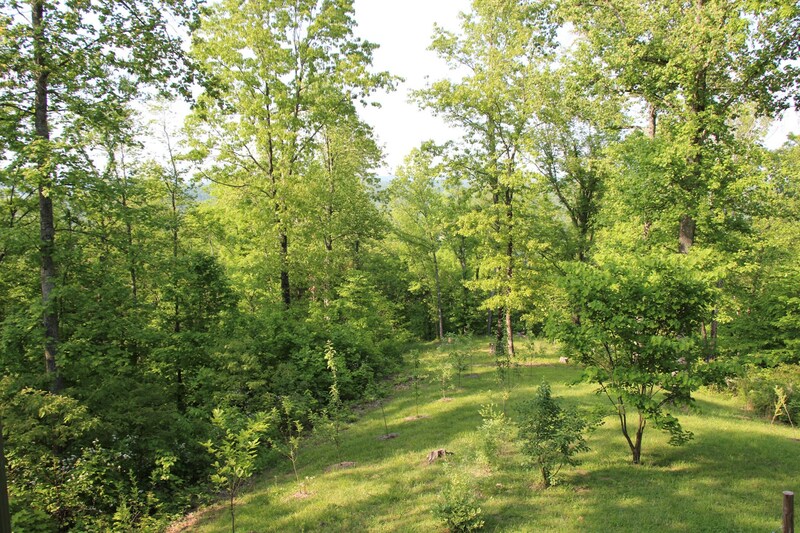 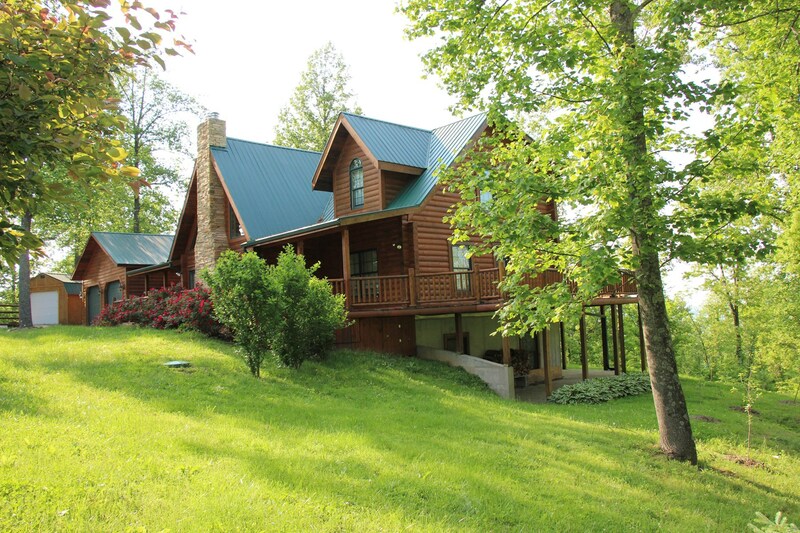 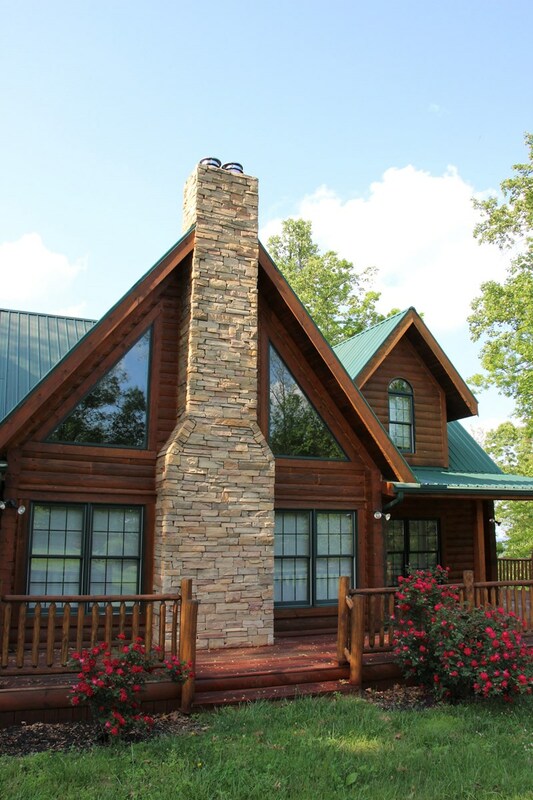 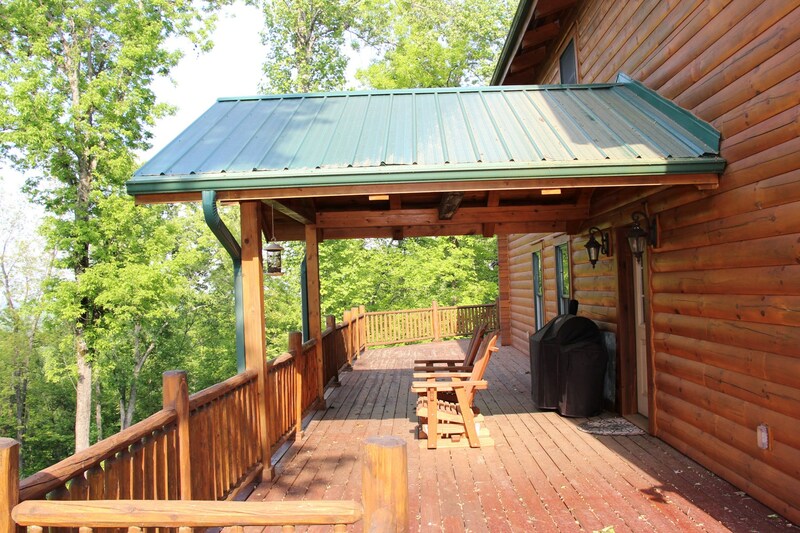 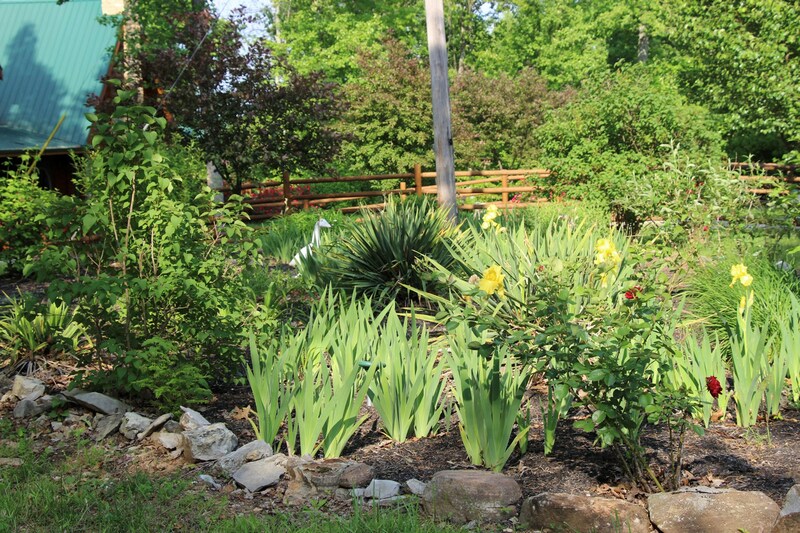 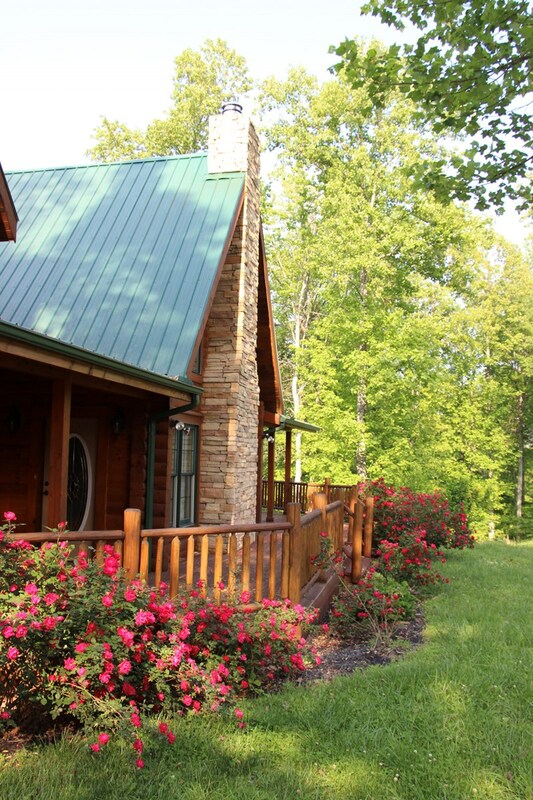 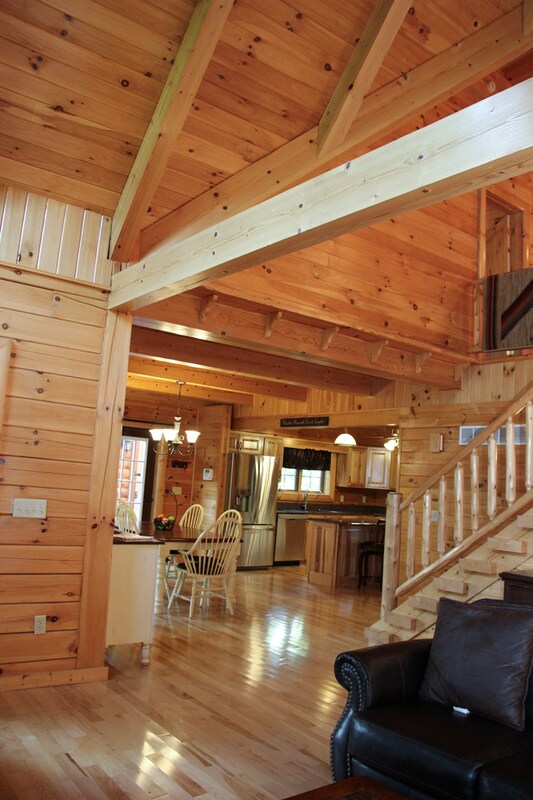 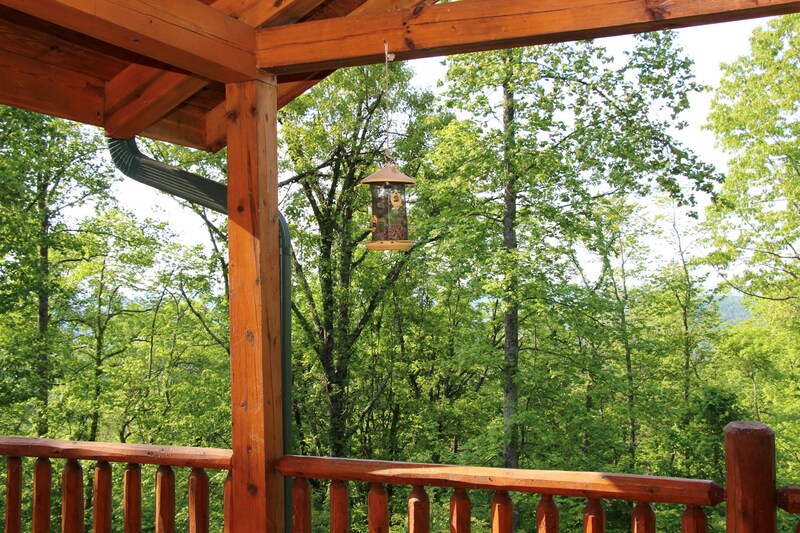 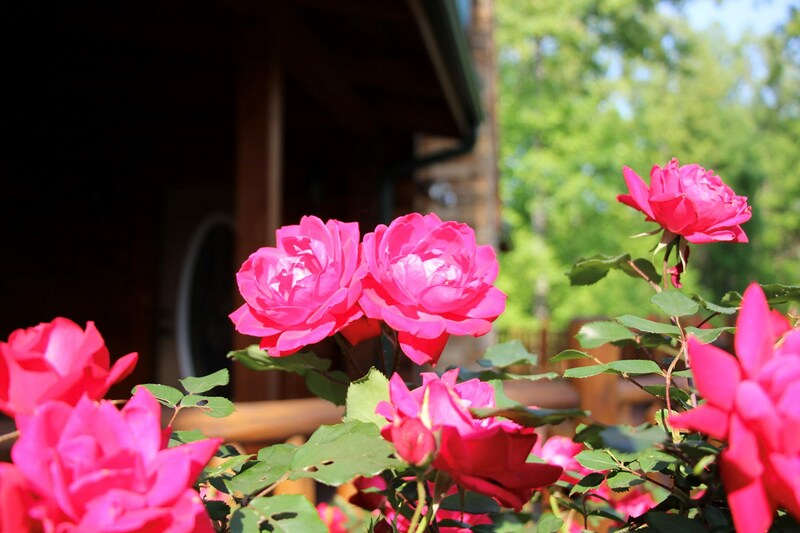 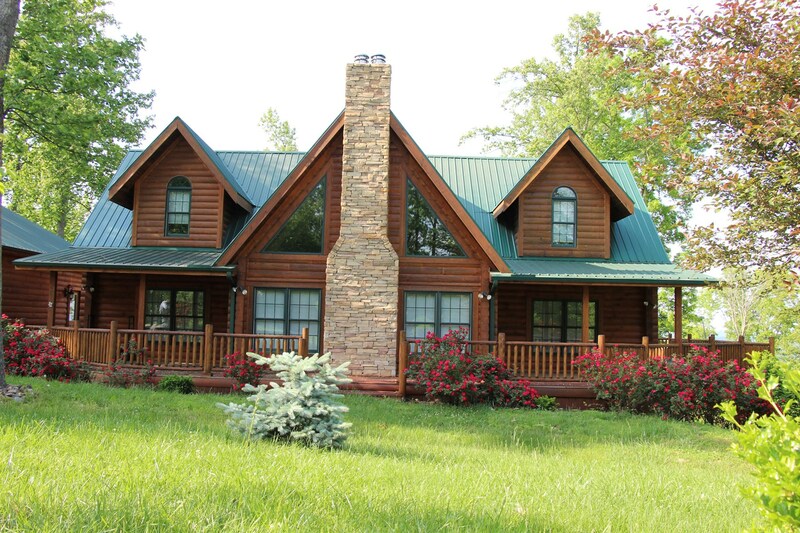 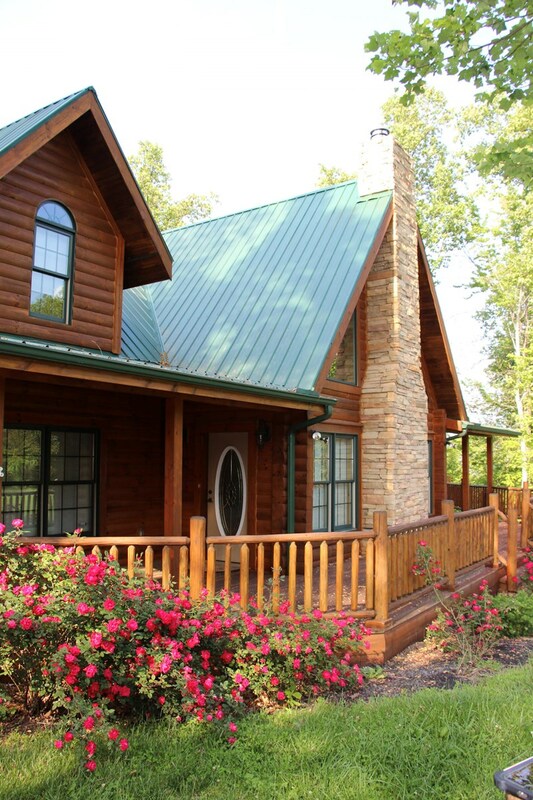 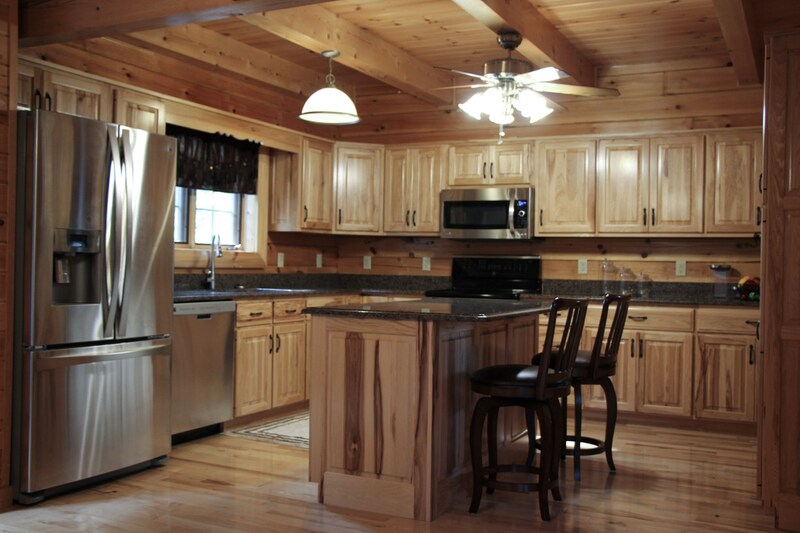 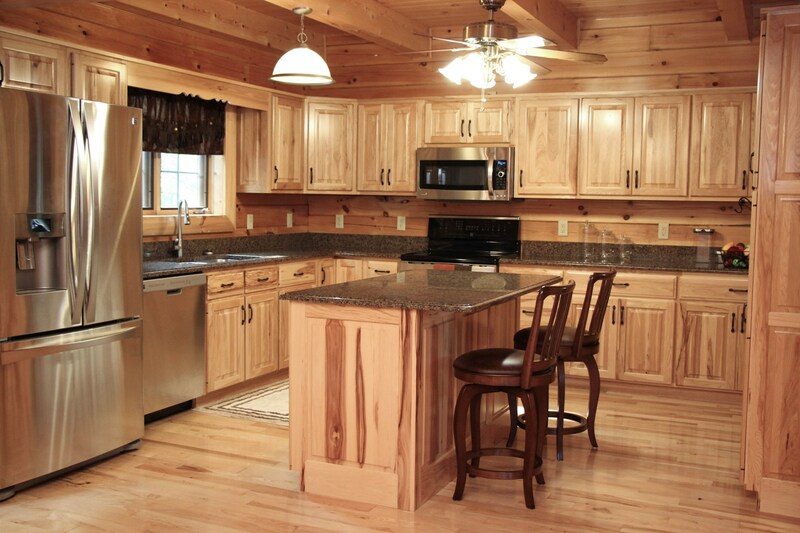 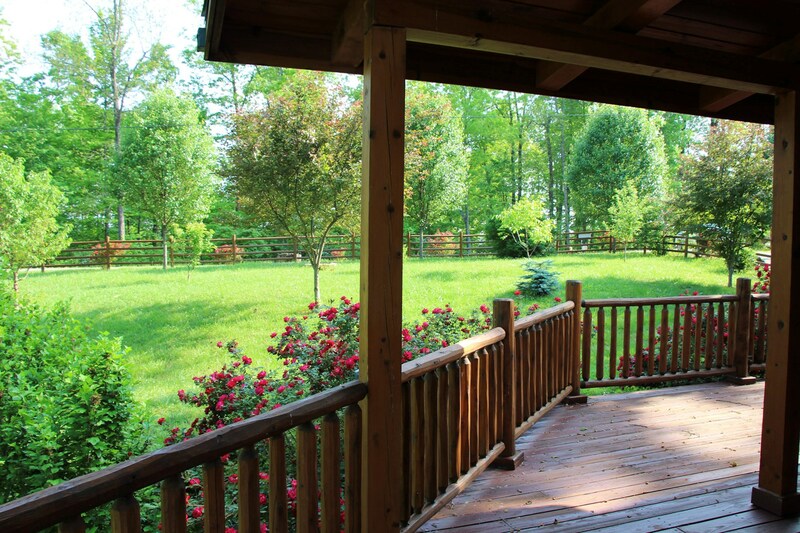 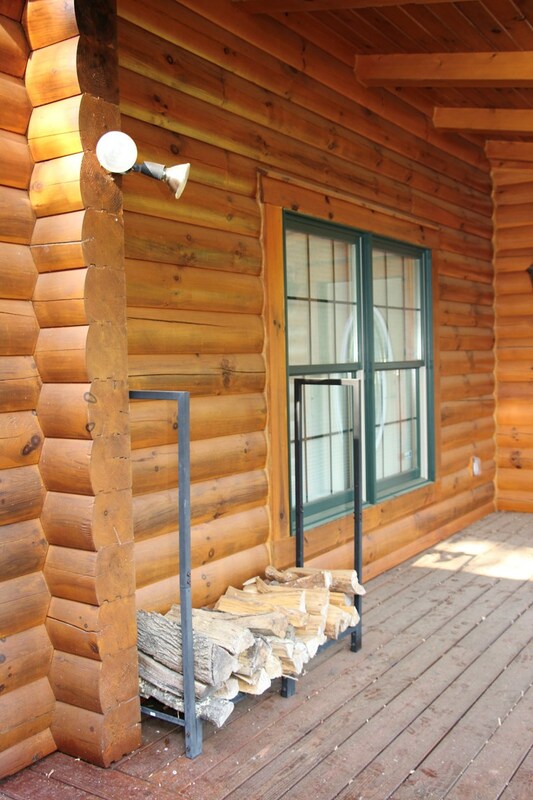 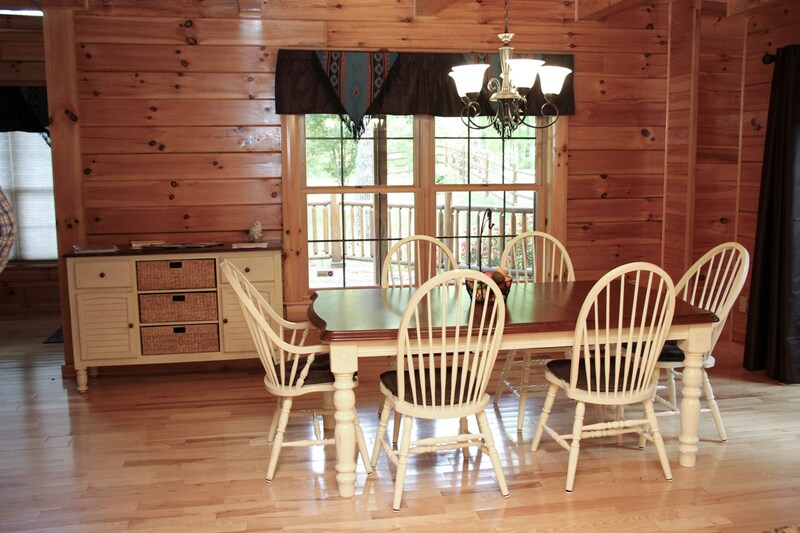 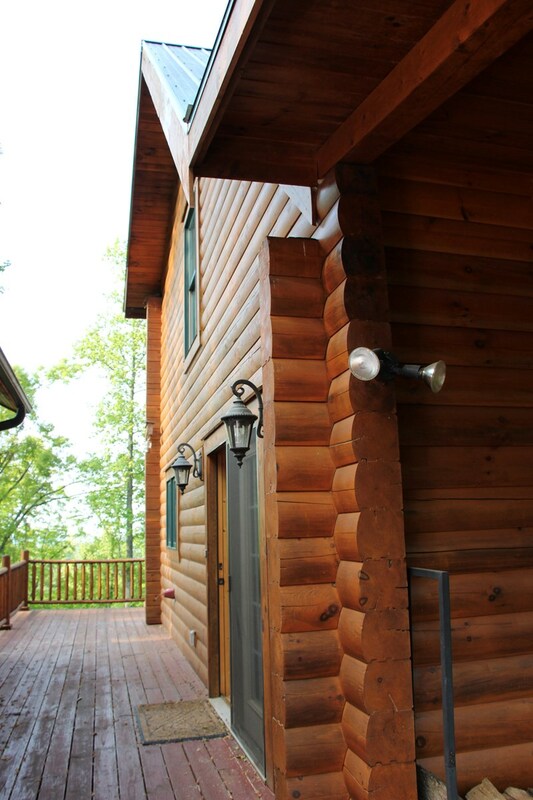 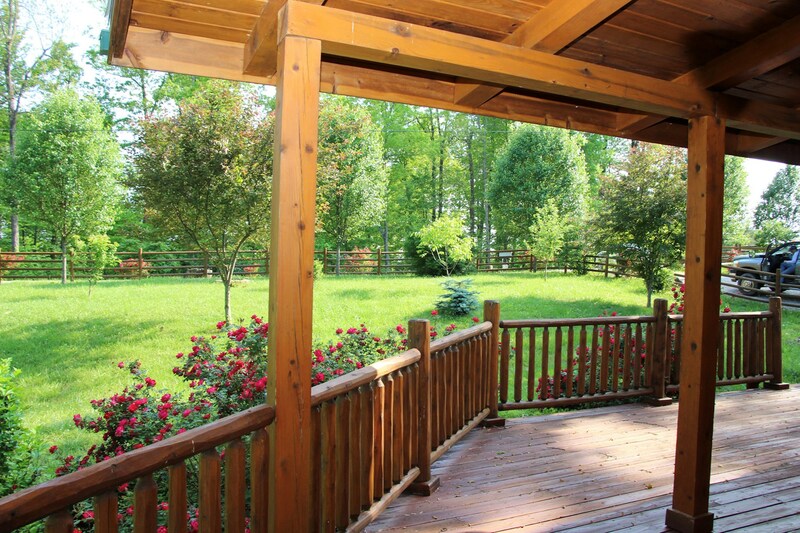 Absolutely Stunning Log Home situated on just under 50 acres atop one of the Highest points in Central KY. Amazing views grace every angle off of the wraparound porch. 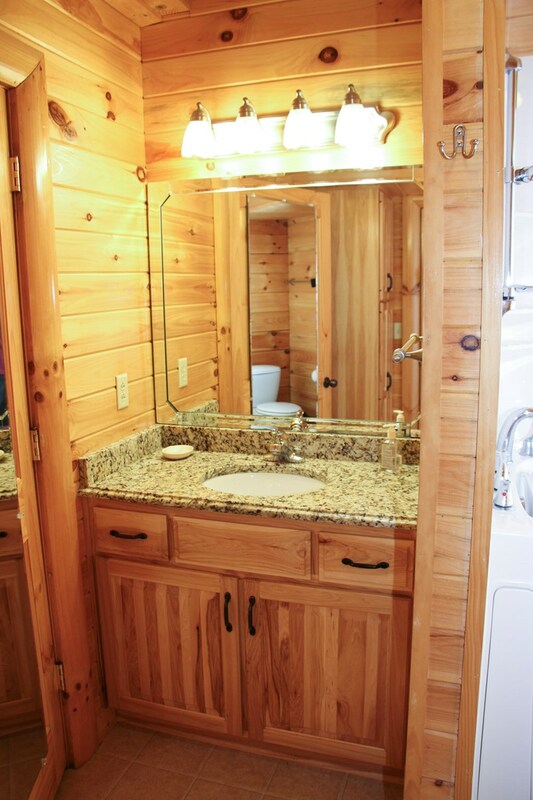 No detail has been left untouched and is quite simply a masterpiece. 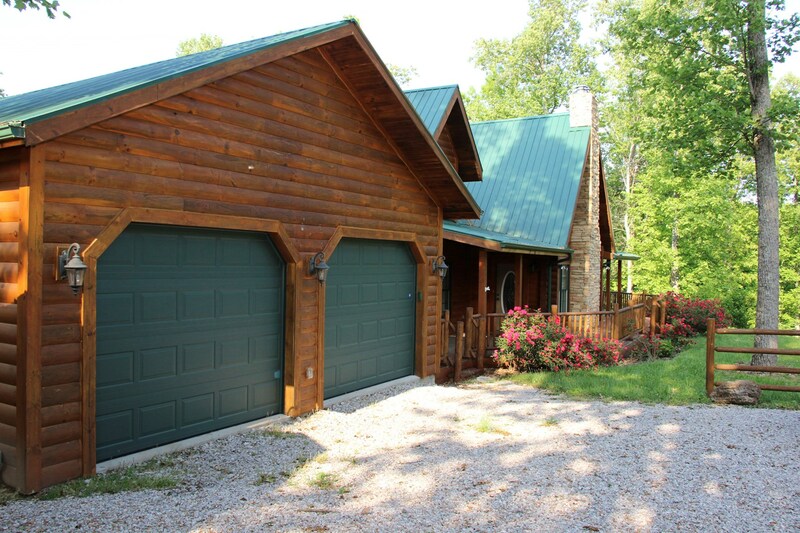 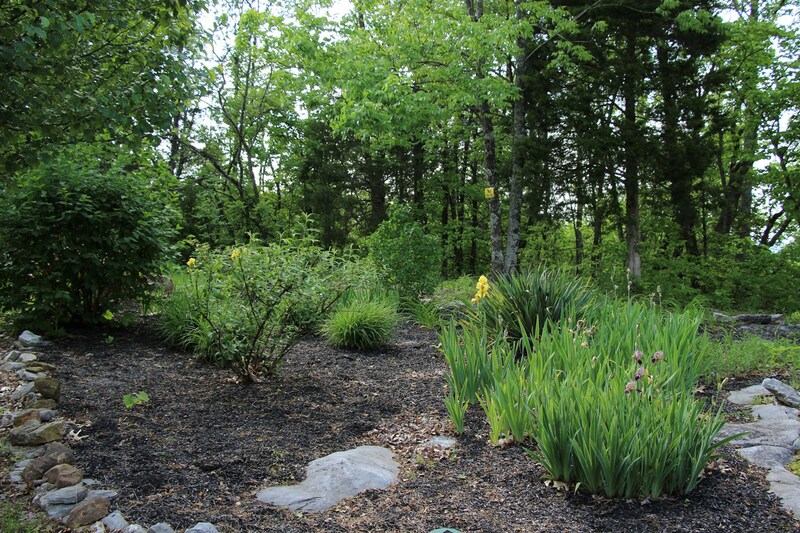 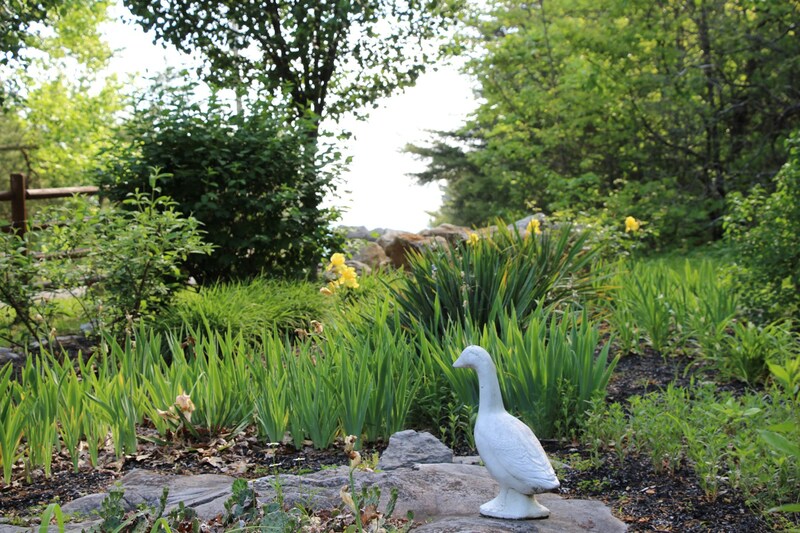 The home features 3 large bedrooms with 3.5 baths. 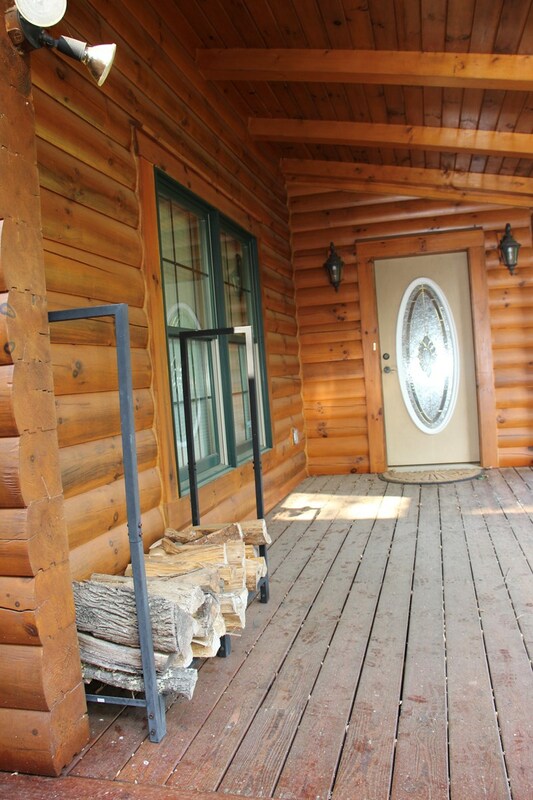 The home has hardwood flooring and tile throughout! 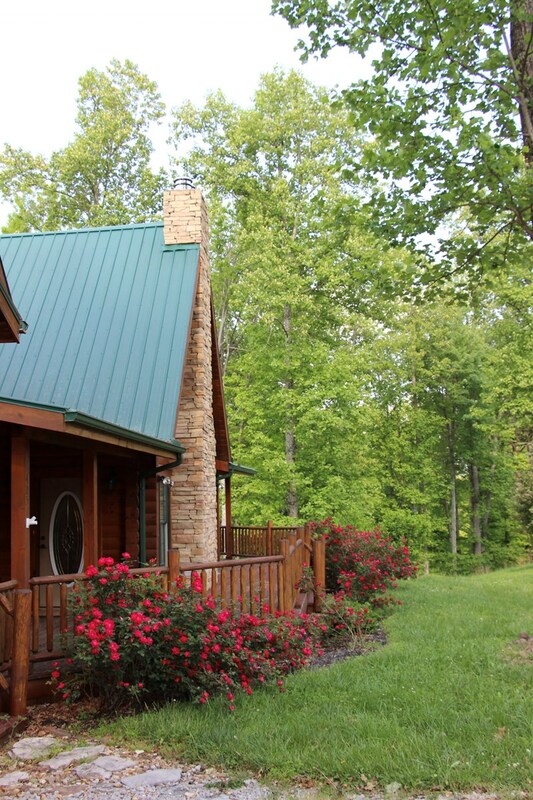 An open floorplan on the main level allows the perfect family atmosphere or entertainment area with the master bedroom just around a corner. 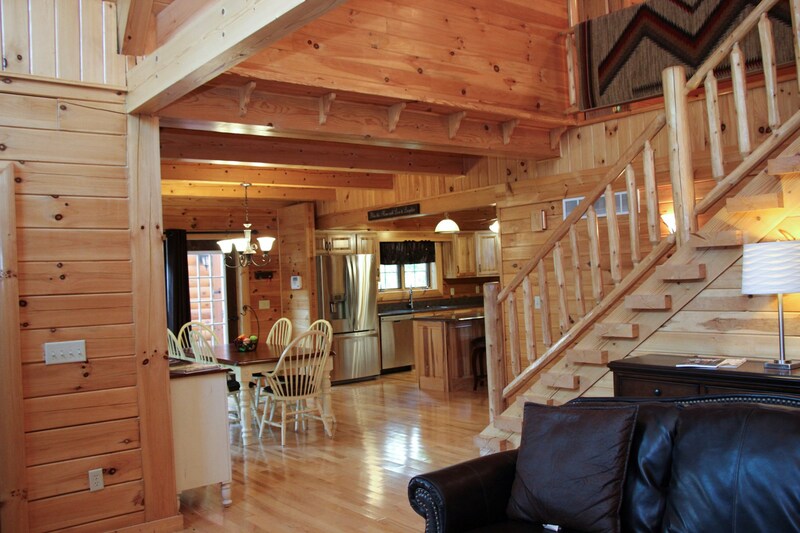 The upstairs features a loft area with full bathroom and a very large bedroom on either end of the house. 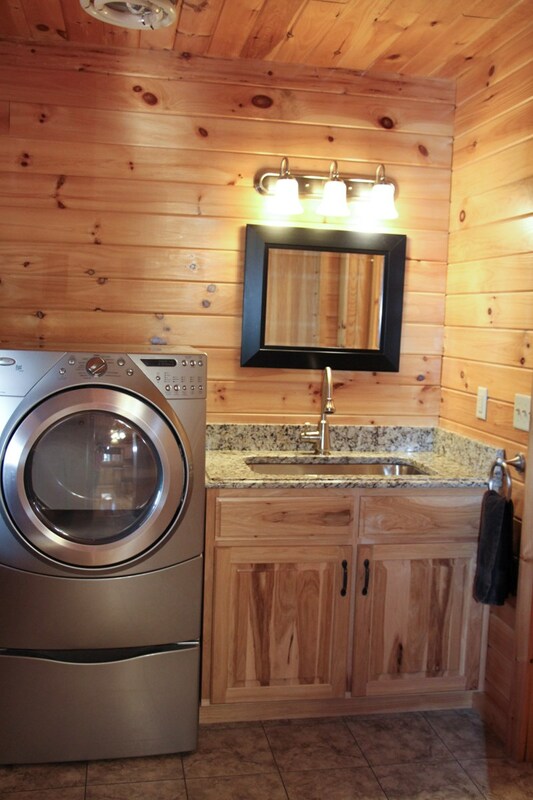 In the basement is the "ManCave" with a full wet bar including Kegerator. 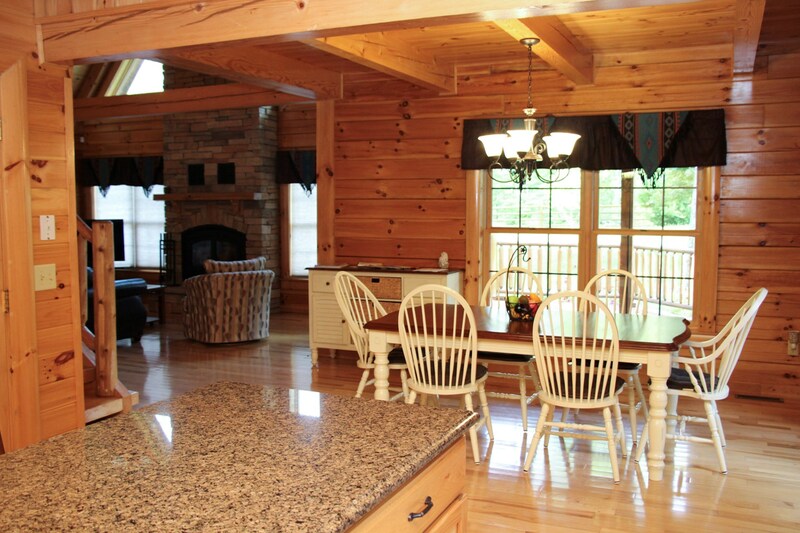 There is also a sitting area with a fireplace. 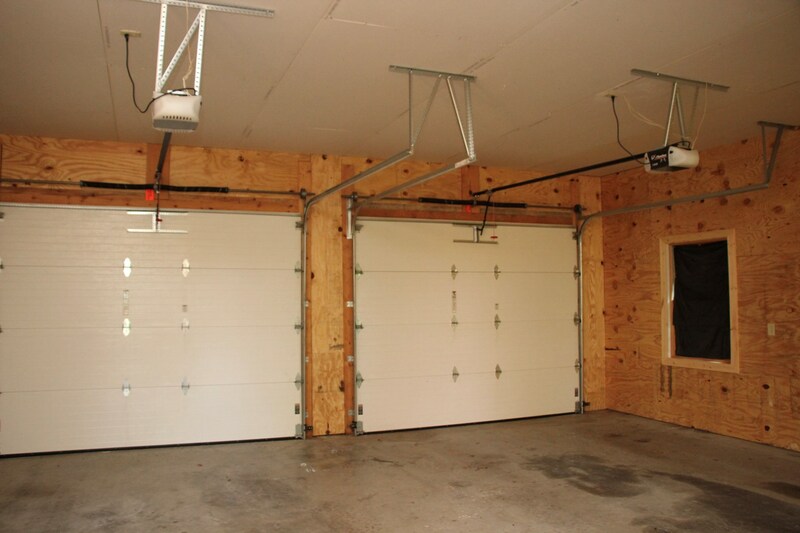 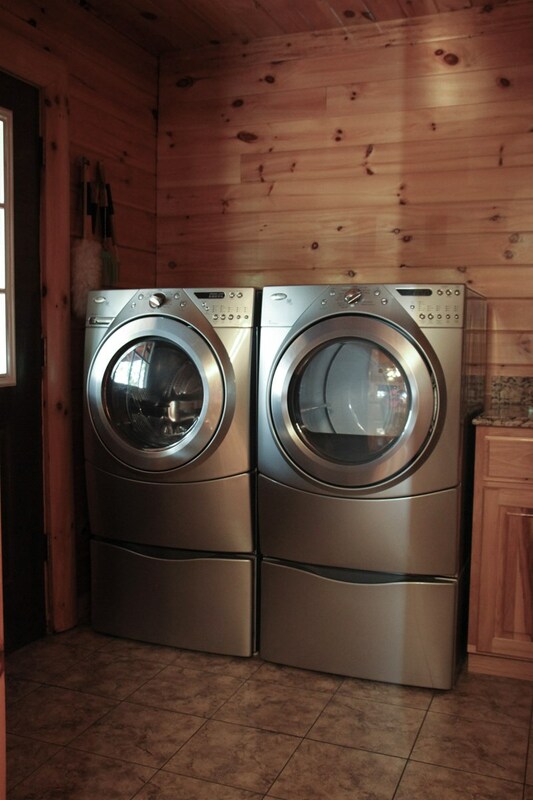 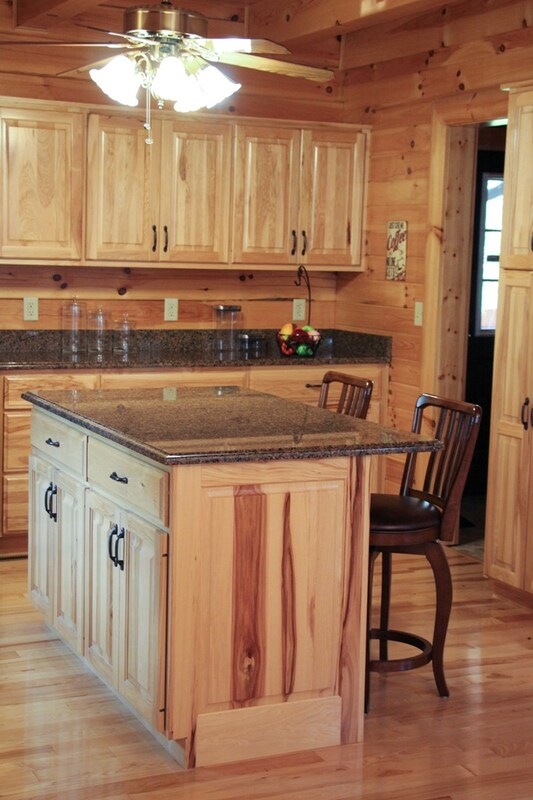 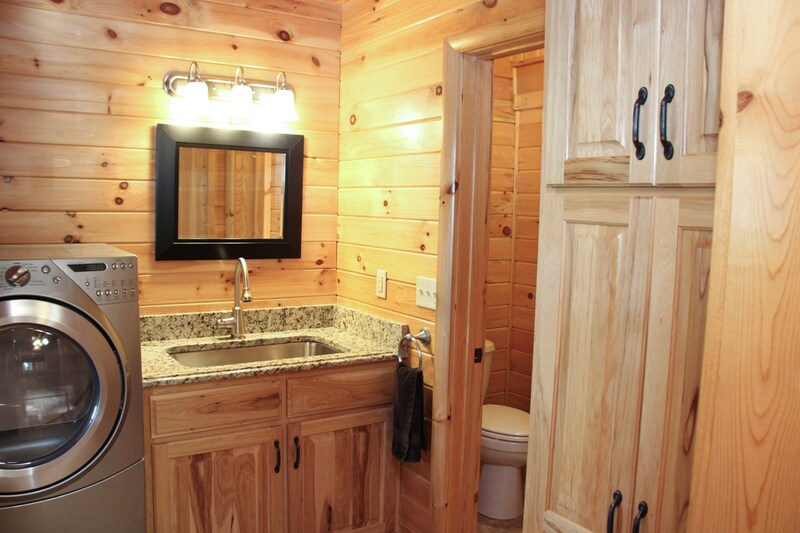 Plenty of storage is also available in the basement with a full walkout to the rear.